Indian Railways have also played together in this work. Now passengers traveling on the train will get free Wi-Fi at several railway stations. Although this facility has already been started at several railway stations but now its scope has been increased. 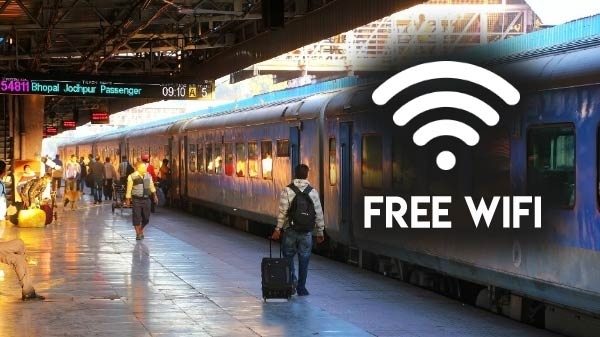 Now passengers will get free Wi-Fi at some 1,000 railway stations in India.